* I'm so sorry I haven't t been posting as much lately. These have been some very trying and discouraging last few weeks. Please continue to pray for my family and I. 1) I'm so very thankful that God spared my father-in-laws life. He was very very sick and still is but God has brought him through a lot. Please continue to pray for his healing and that he will receive God into his life. I know God has a great plan for him. 2) Raylan made the most of a few rainy days this week. 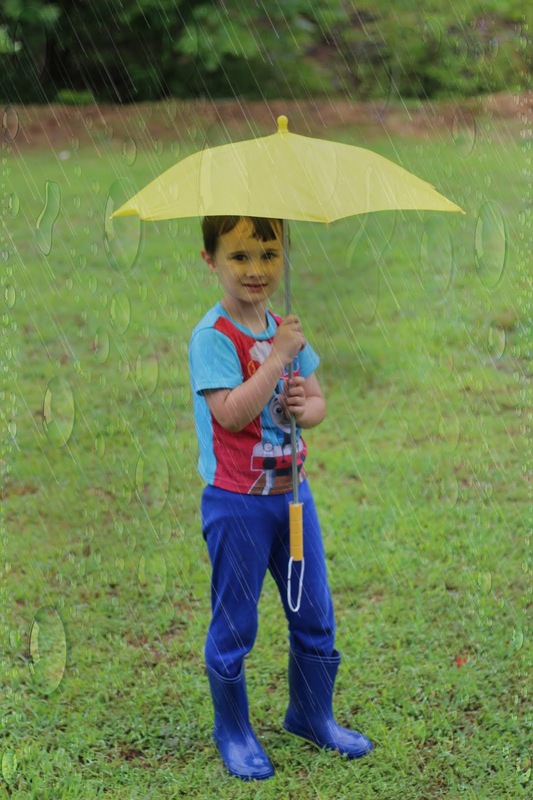 I just love this photo of him playing in the rain. It's so precious and he sure had fun. 3) I'm thankful for my wonderful family and friends who are always there for us and help me get through some of my darkest days. 4) I'm thankful for long walks and some much needed me time. 5) I watched the I Can Only Imagine movie on DVD and it was such a great movie. If you haven't watched it, I encourage you to do so. You will love it! I seriously can't believe that June is almost to an end, can you? It seems like this month has flown by. It has also been a very stressful month for my family and I, especially this past week with my father-in-law being so sick. Please keep him in your prayers. He needs all of the prayers he can get. However, there is always something to be thankful for and a lot of things have made me smile this month. 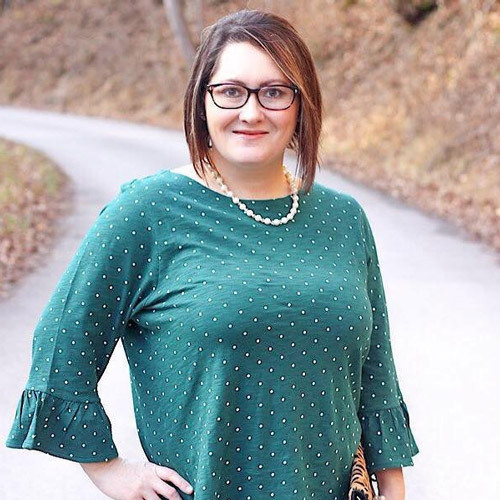 I'm starting a new Monthly Favorites Edition on the blog and I will be recapping some of my favorite memories and things from each month. Here are my favorites from June! 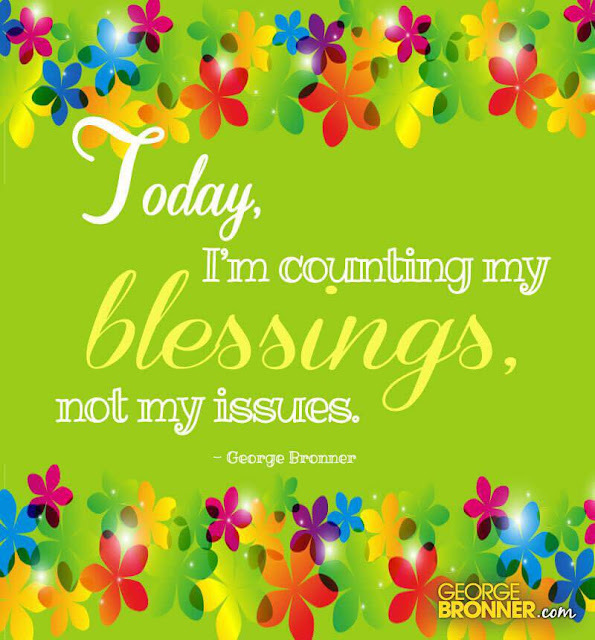 I love hearing from my readers and would love to hear from you. 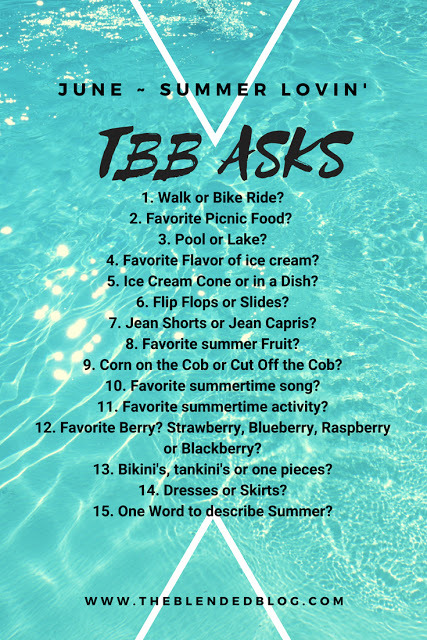 What are your favorites from June? Lately we have had rain and lots of it. It literally has rained every single day for the past week or so. With that much rain, children and moms tend to go a little stir crazy. When it's like this, moms have to get creative in order to keep everyone happy and sane. 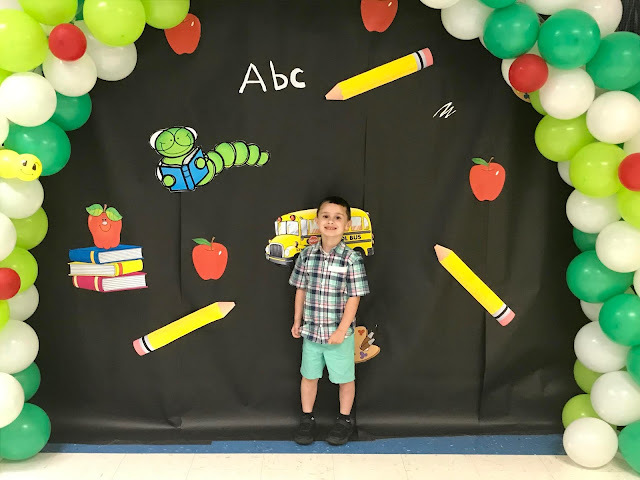 Here are 10 of my favorite tried and true boredom busters to keep Raylan busy and to keep the day from dragging on and on. Inside Games such as Doggy Doggy Where's Your Bone, Simon Says, Musical Chairs & Etc. Science Projects - Pinterest has so many neat ideas for kids of all ages. 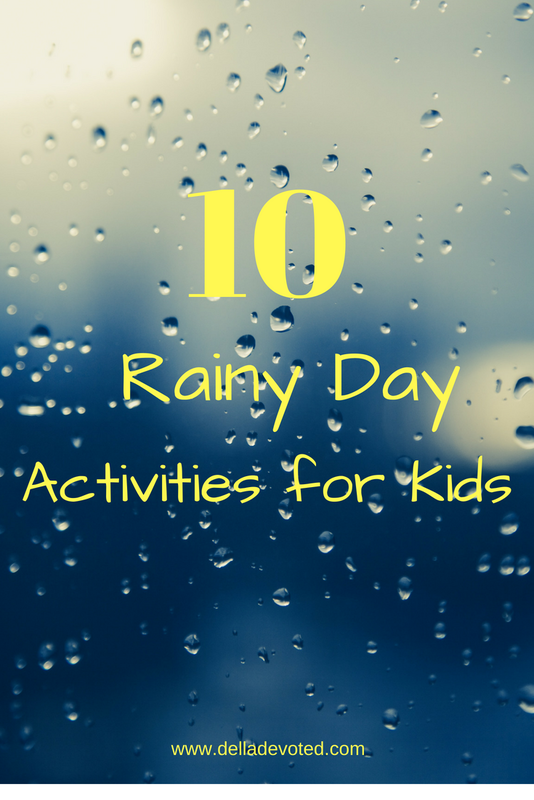 What are your favorite rainy day activities to do with your kids? Summer is here and that means it's time to enjoy it all that we can. I always try to think of all kinds of fun things for Raylan and I to do. It seems like I'm always planning something for us to do, but there are times that I run out of ideas. 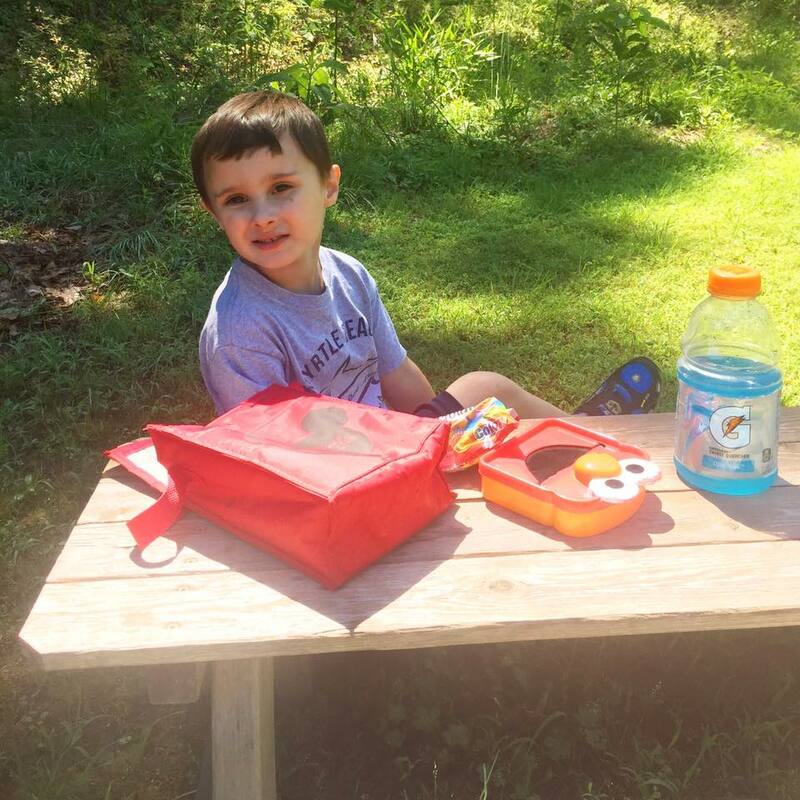 I want him to enjoy the outdoors as much as possible, so a Scavenger Hunt is the perfect solution to bring his boredom to a halt. 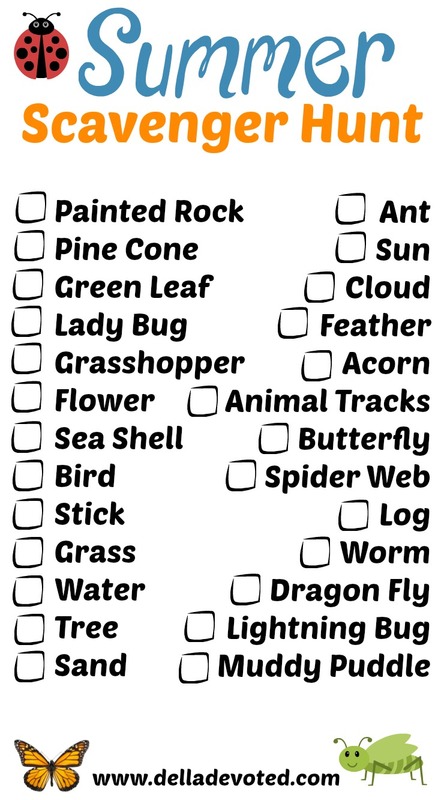 Scavenger Hunts are a great way for children and families to enjoy nature and bond together. They are also great for when you are on a budget. The ideas of Scavenger Hunts are limitless, you just have to get creative. 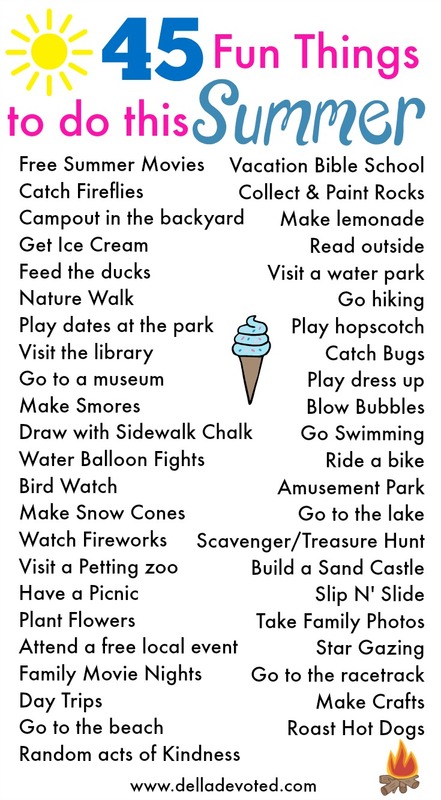 Here is my Summer Scavenger Hunt List that I've put together for Raylan. You can use mine or create your own, either way you and your family are sure to have a blast. Happy Hunting! Have Fun!